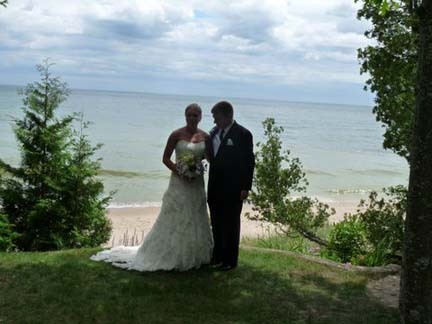 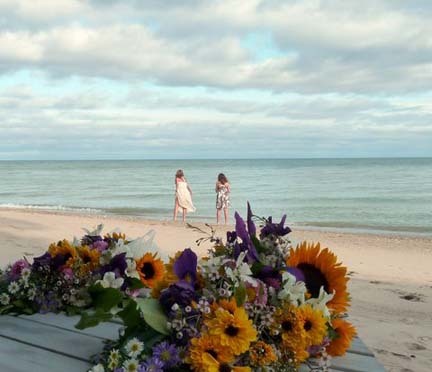 Music of the Lake is a beautiful and intimate wedding ceremony site on the shores of Lake Michigan. 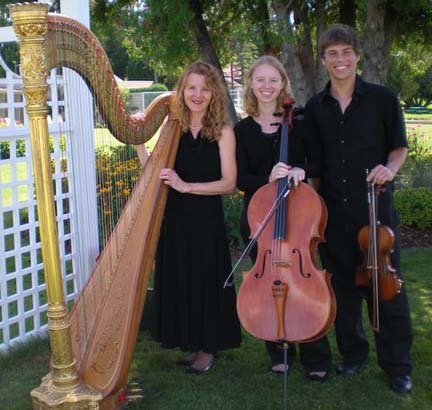 We have packages offering live music, officiant and wedding planning assistance. 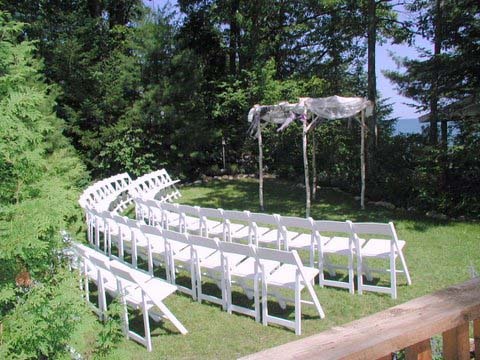 We can accommodate up to 50 people and offer an indoor space in case of rain. 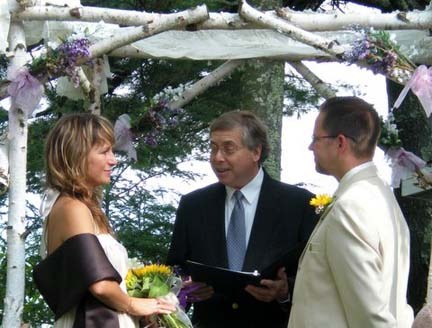 Musicians and officiant will also travel to other ceremony and reception venues.